Modern drayage solutions for trucking FTL containers between Door, Shipper, Port and Rail in California and Nevada. We service the Port of Oakland. Oakland Container Trucking is a customs bonded trucking company providing intermodal drayage for the Port of Oakland and surrounding rail. We transport Dry and Reefer containers between the port, rail, door and shipper throughout California and Nevada. Our company is licensed, bonded, and insured. Our drivers are TWIC/TSA certified, and have full access to the port of Oakland. We operate our own modern trucking fleet with GPS monitoring and electronic logging. We are also awaiting delivery of the Nikola One hydrogen powered truck, which reduce fuel costs and provide extra savings on drayage. We are a Port of Oakland trucking company providing container trucking, intermodal transport, transloading services, and storage for the port of Oakland and the surrounding Bay Area, Stockton, San Francisco, Fresno, and beyond. Contact us today to get a container trucking quote. We have the capability to handle the transport of international cargo in containers, reefers, and flat-racks by rail, road, and sea. Our close proximity to rail, and sea ports allow us to accept nearly any type of goods via any method of shipping. If you are consolidating goods, or simply need to unload from a box truck to a container, we will transport your goods to our facilities near Oakland, and load them into a container for international shipping. 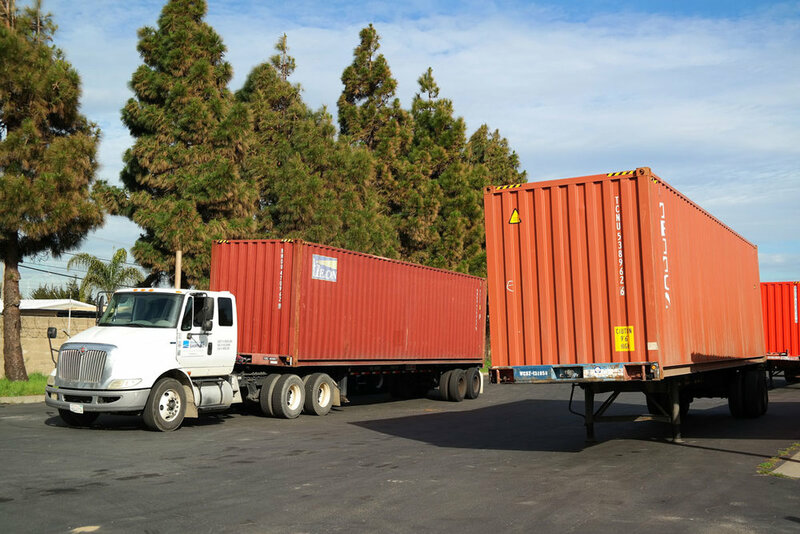 We provide transloading using our secure 5-acre property which is just 13 miles away from the Port of Oakland. It is equipped with 44 (high-door) trans-loading docks and allows for easy transloading. The facility is monitored 24 hours a day. As a local Bay Area trucking company we offer container trucking between the port of Oakland and the surrounding areas of Northern California and Nevada. 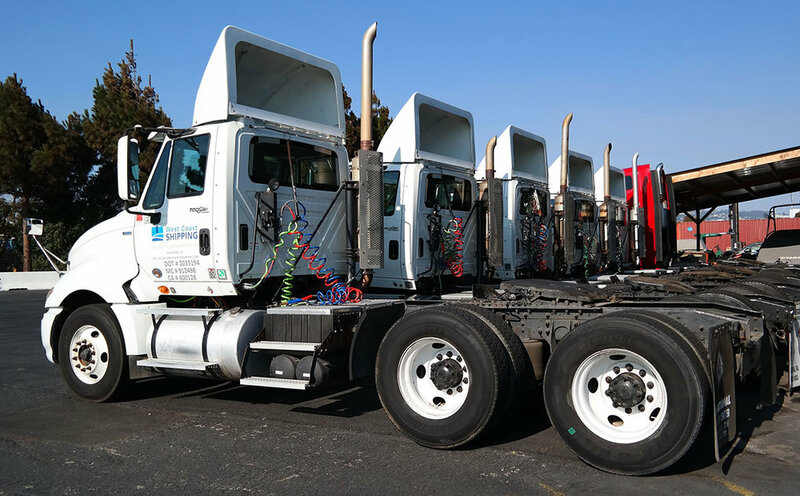 We are a customs bonded carrier with a fleet of reliable owner-operated trucks and chassis operated by professional drivers with decades of experience. Our truck drivers are fully insured, licensed, and TWIC-card certified - allowing them access to all Port of Oakland terminals.